The typical amount of recess in America is just 15 minutes per day – if your child is lucky, he or she may get one other 15 minutes before or after lunch. States establish mandatory minimum amounts of instructional minutes for schools. Recess does not count towards these minutes, but most schools recognize children (and teachers) need a break. IS 30 MINUTES OF RECESS ENOUGH? HOW MUCH RECESS SHOULD YOUR CHILD GET? In this time of Common Core standards on the heels of No Child Left Behind, many schools have shortened or eliminated recess all together in order increase instructional time. Yet research finds that children NEED recess. “And many children are not getting that break. In the Pediatrics study, 30 percent were found to have little or no daily recess. Another report, from a children’s advocacy group, found that 40 percent of schools surveyed had cut back at least one daily recess period. One school is bucking the trend to reduce recess time. STUDENTS AT EAGLE MOUNTAIN ELEMENTARY IN FORT WORTH, TEXAS GET RECESS 4 TIMES A DAY! Some five months into the experiment, McBride’s fears have been alleviated. Her students are less fidgety and more focused, she said. They listen more attentively, follow directions and try to solve problems on their own instead of coming to the teacher to fix everything. There are fewer discipline issues. It’s such a simple way to increase productivity and reduce behavior issues. That being said, as a former teacher, I remember children often come in from recess arguing and upset. We got into the practice of mindfulness after recess for five to ten minutes to help children transition from free play to the classroom. HOW MUCH RECESS SHOULD YOUR CHILD GET? The AAP does not recommend how much time a child should spend in recess, but I find the Japanese system quite interesting, especially considering most Japanese schools do not have adult supervision at recess time. Eagle Mountain Elementary is participating in a program called LiiNK, which is based on Finnish educational practices. Like children in Japan, Finnish children receive a 15-minute break for every instructional hour. 5) If schools in the US followed this model, young children would get approximately 1.5 hours a day of recess (the average primary instructional day is about six hours long). After five months, Eagle Mountain Elementary saw results. Hopefully, more schools will follow this trend to increase recess time. It is developmentally appropriate, simple, and effective. Parents can take this information to school administrators and advocate for their children in order to persuade them to give their children more recess. Jennifer Lance is a vegetarian, yoga teacher, gardener, hiker, teacher, and mother who has been living off-the-grid for over 20 years. Extending her eco-values to her children comes naturally, as she tries to raise world citizens with the smallest carbon footprint possible. It’s not always easy, with the commercialization of childhood, but she strongly believes her children will benefit in the long run. 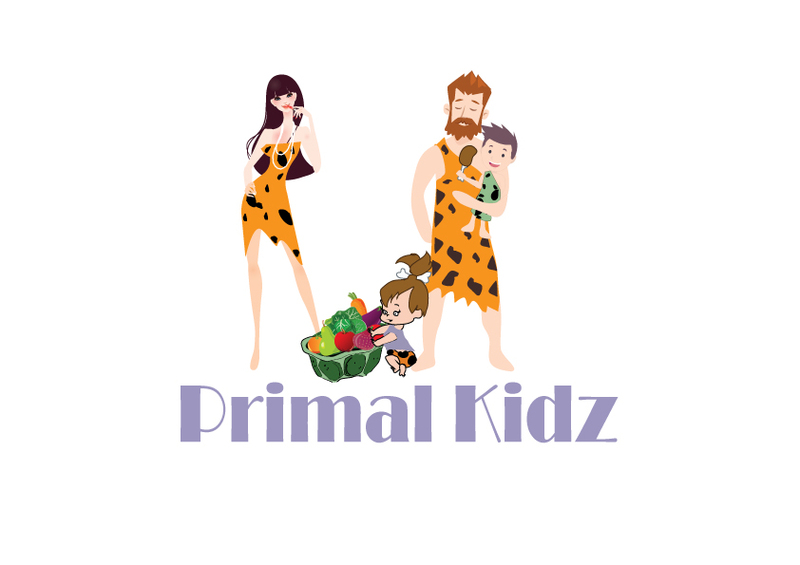 She founded Eco Child’s Play in 2006, whose ethos is to provide news, information, and opinions on natural, green parenting to help your family live a greener, healthier life! You can follow Eco Child’s Play on Facebook, Instagram, Pinterest, and Twitter.